Open:April to October...Sunshine Seaside Wing is an enchanting place surrounded by endless golden beaches framed my the azure waters of the sea. Open: April - October... Thalia is located 26 km. east of Heraklion in L. Hersonissou. It is 500 m. from the town center, only 70 m. away from the sea and just 500 m. from the beautiful traditional villages pearched on the mountains overlooking L. Hersonissou. 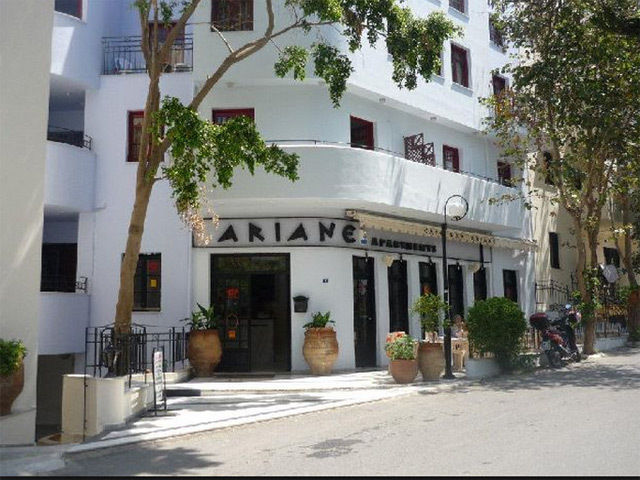 Open: May - October... Ariane Hotel Apartments are situated at Limin Chersonisou, 350 meters from the City Center and 250 meters from the Beach. 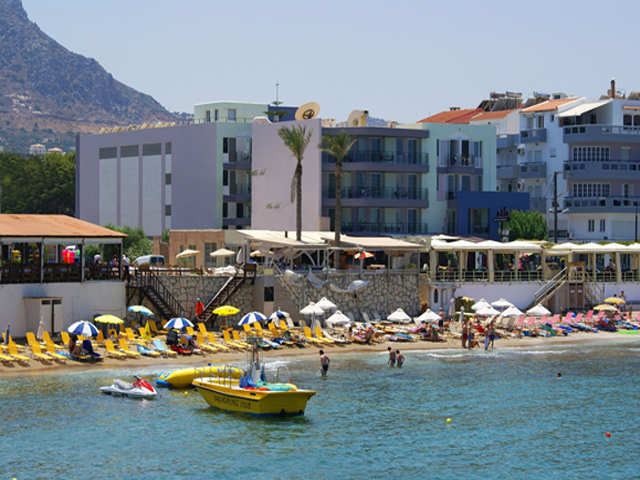 Open: April - 15 October... Alia Club hotel is the ideal choice for anyone visiting the town of Hersonissos. The visitor of Hersonissos can enjoy the traditional Cretan music and taste authentic Cretan food in the nearby restaurants.